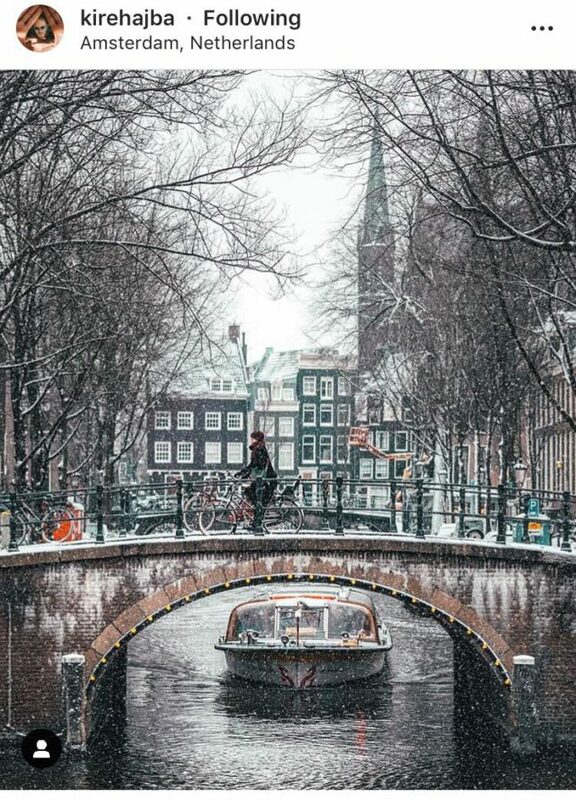 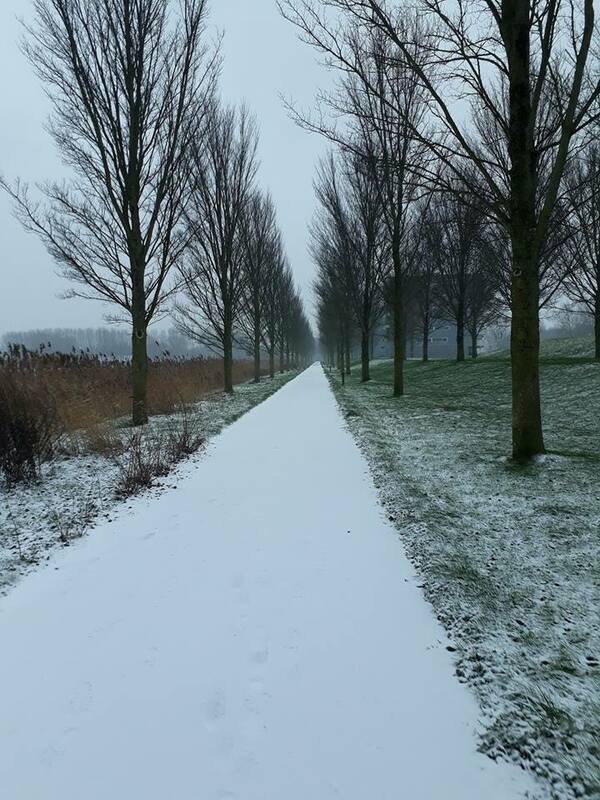 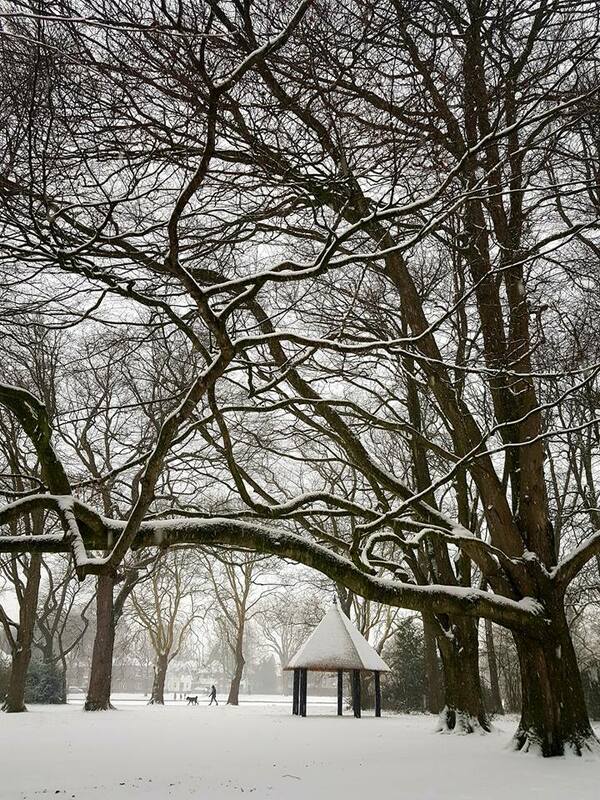 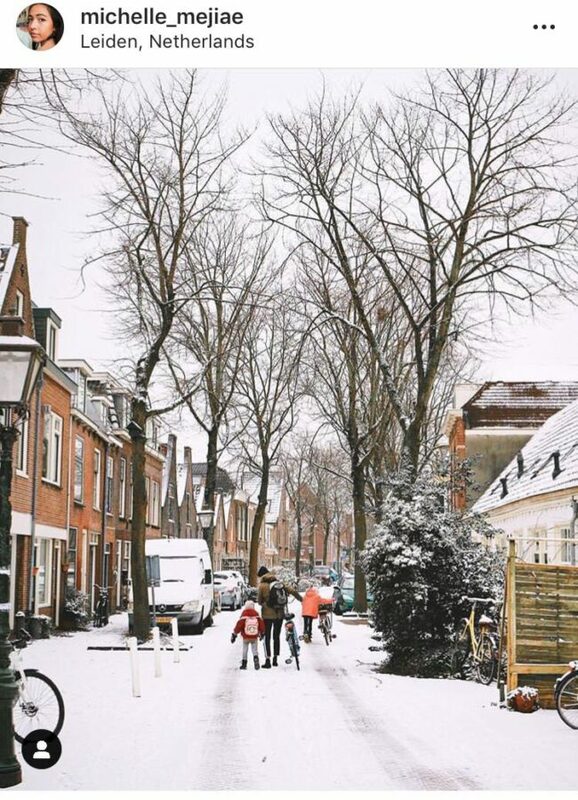 The snow in the Netherlands… we just can’t get enough! 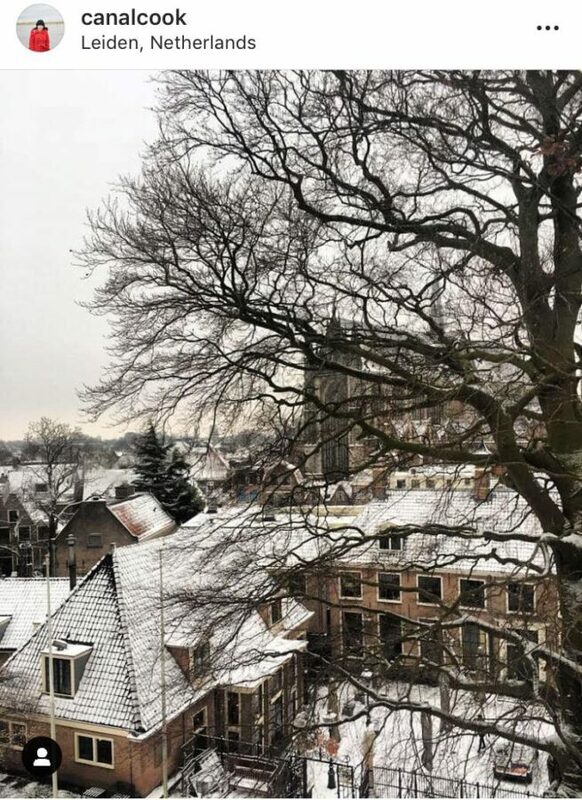 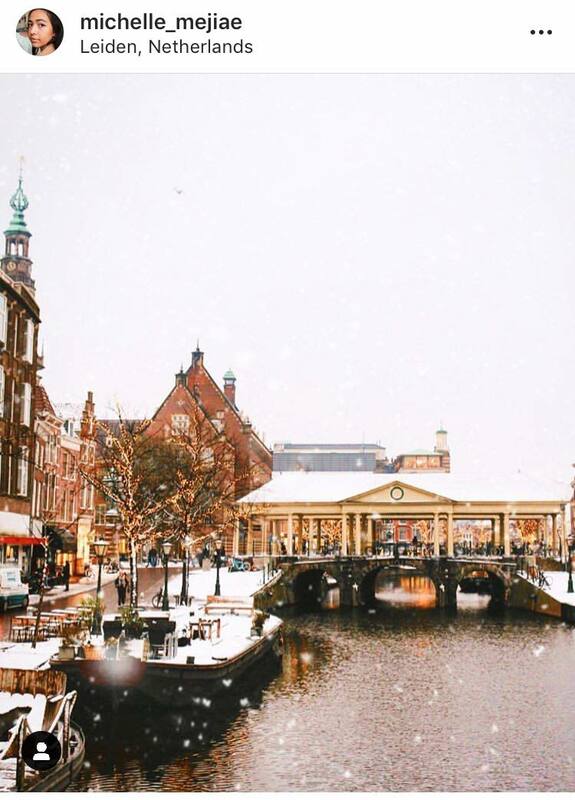 We can’t get enough of your snow pictures and considering there’s a snow shower happening here in Leiden right outside our office right now, it only seemed right to do another photo report! 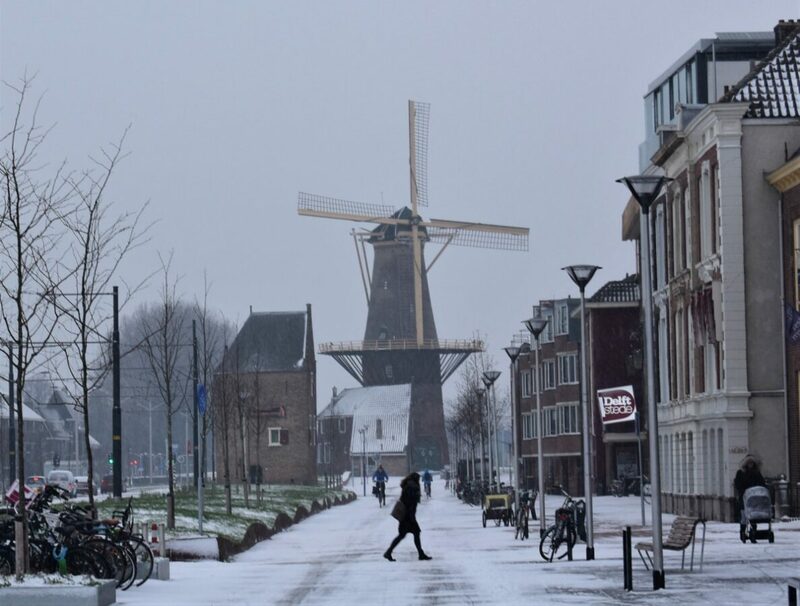 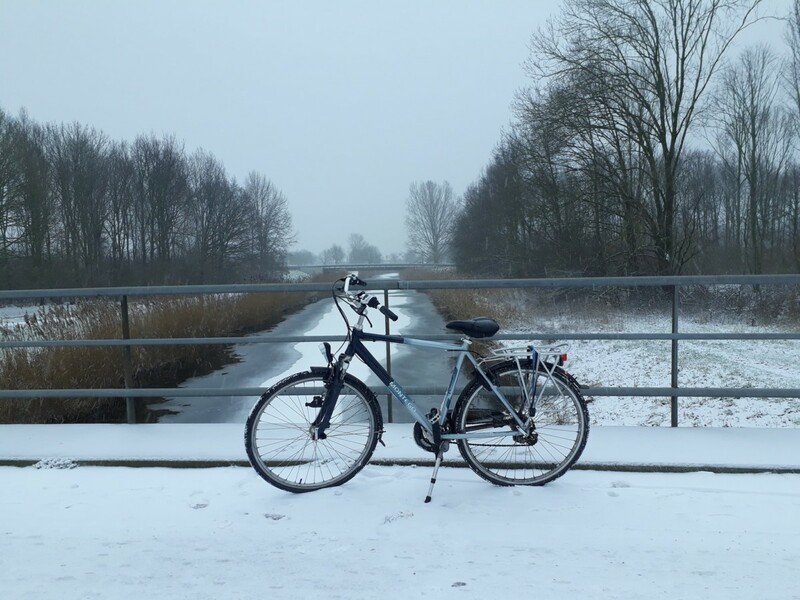 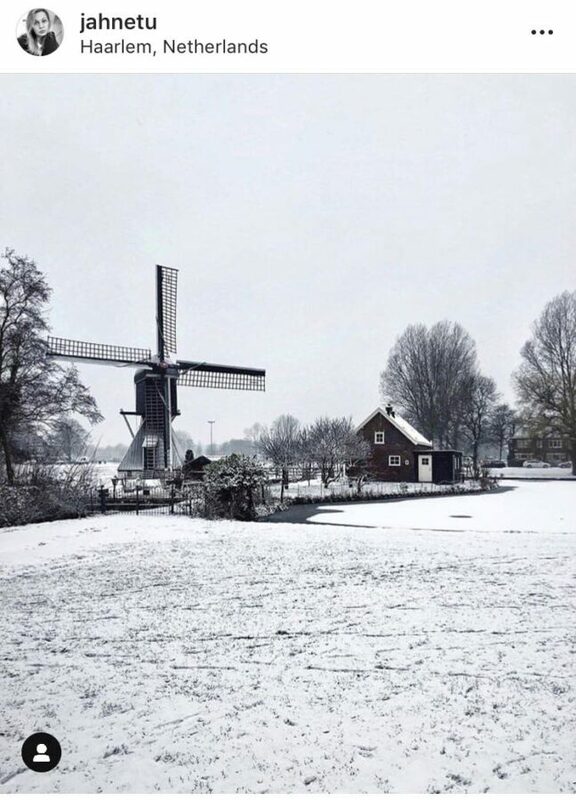 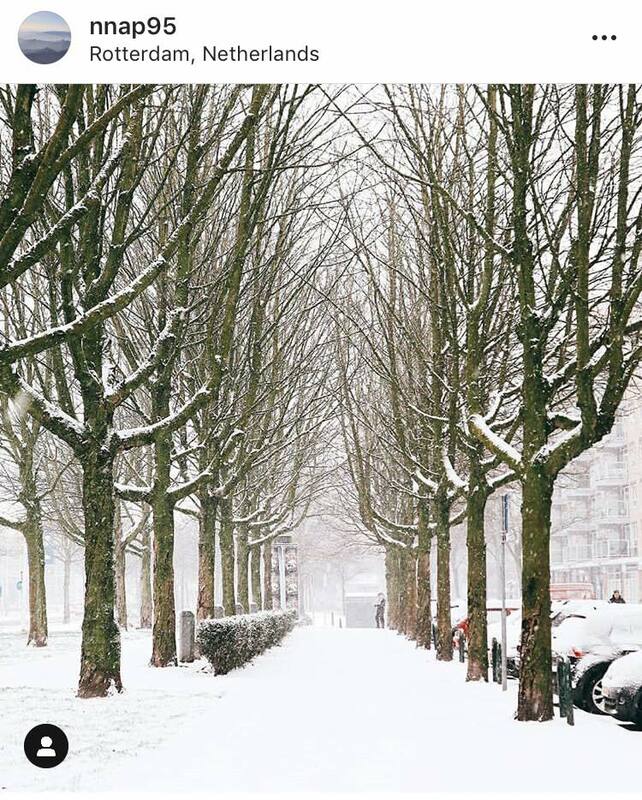 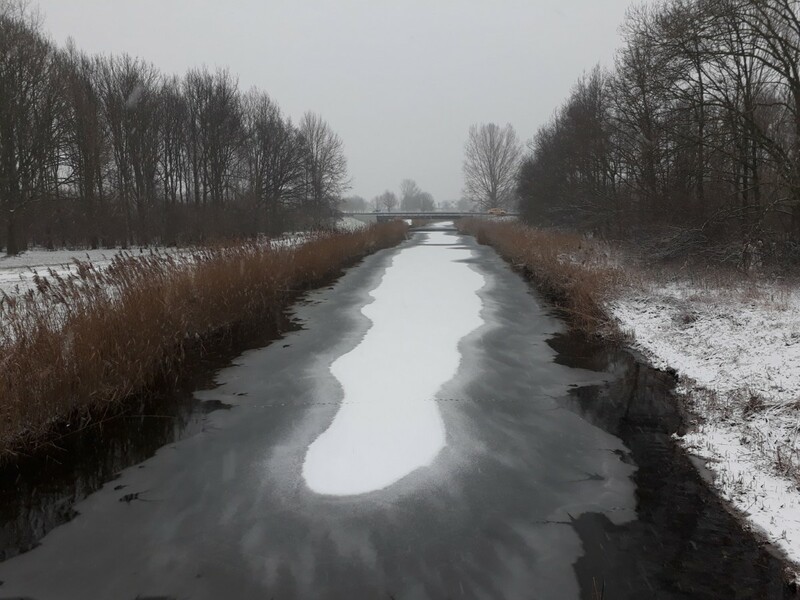 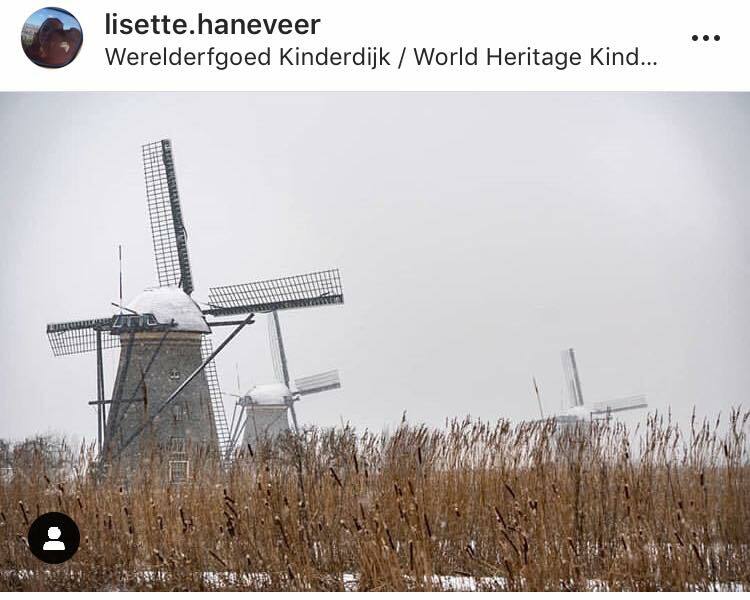 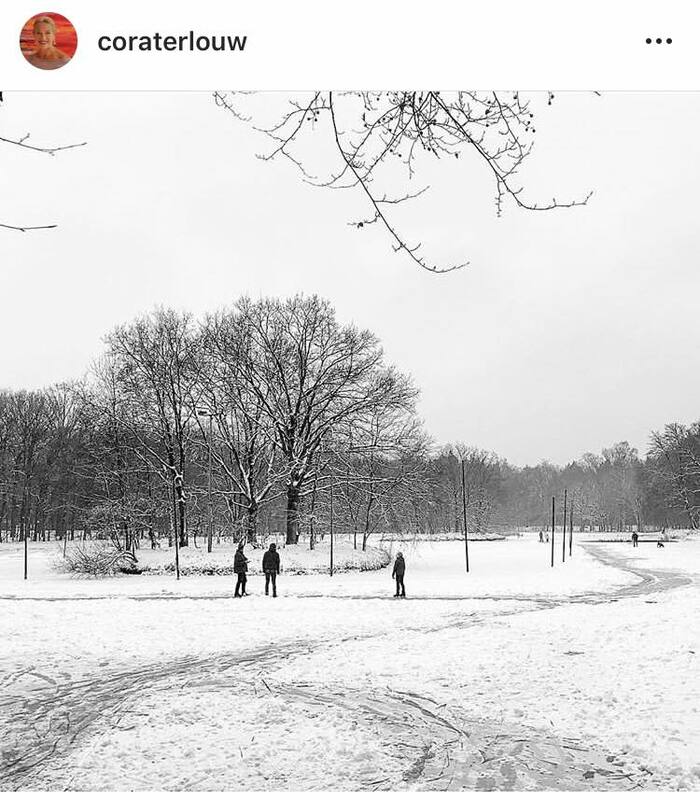 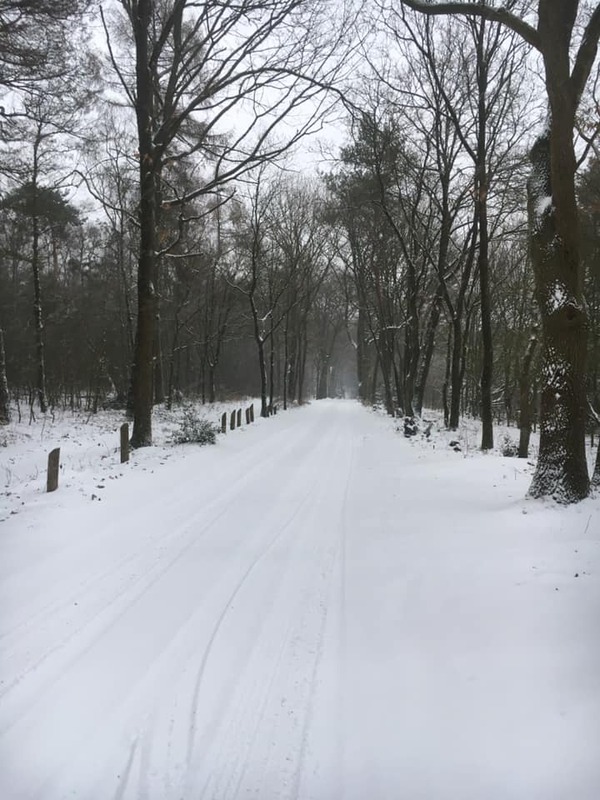 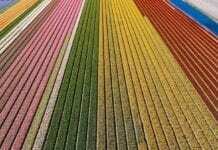 Here are just some of the most beautiful snowy pictures you’ve been taking over the past week in the Netherlands (on our DR Facebook group and on our Instagram). 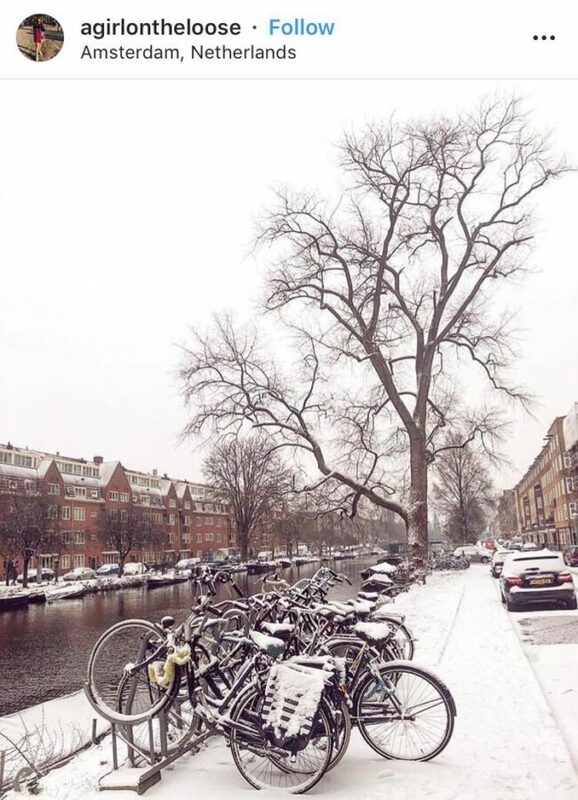 Do you have any more to share with us? 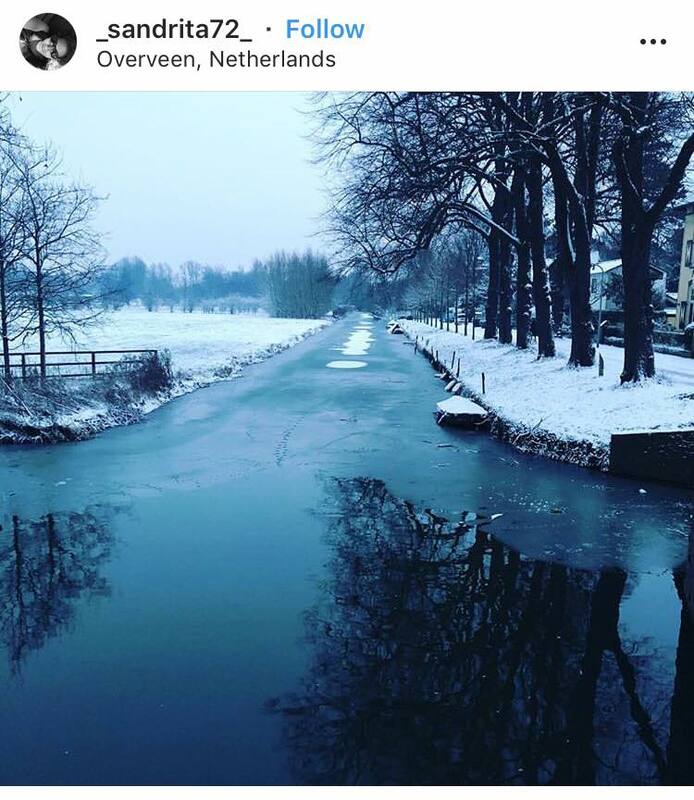 Drop the pictures in the comments! 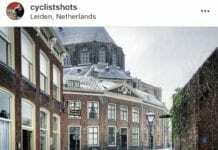 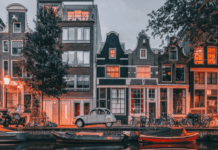 Previous articleRain, rain, rain: It’s going to be a wet weekend for most of us in the Netherlands!